I am teaming up with Hawaiian Tropic to share some of my summer ‘must haves’ and two of my favorite pool side products, the new Hawaiian Tropic Silk Hydration Weightless Lotion Sunscreen SPF 30 and Sheer Touch Ultra Radiance After Sun Moisturizer. 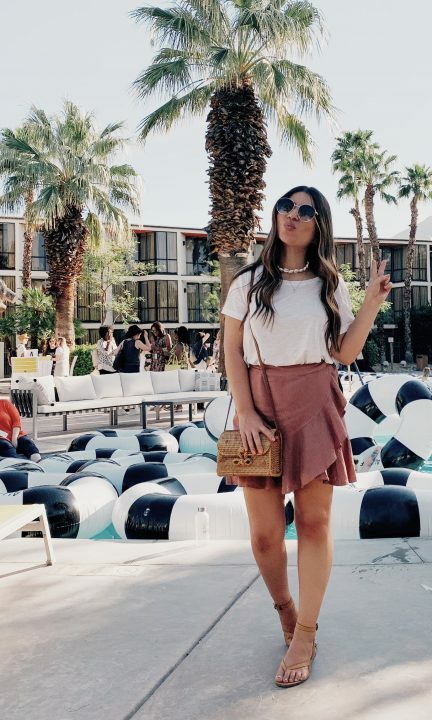 You guys know I am a stickler for using sunscreen and I often share the importance of using a moisturizing SPF which is good not only for sun protection, but for the harshness that the sun can cause to your skin which increases the look of aging. Living by the beach means tons of time in the sun, and with the fun comes responsibility. Last week I talked about ways to keep your little ones safe by the pool, so today I thought it would be important to share the importance of keeping Mama safe, and for Mama, that means sun protection. 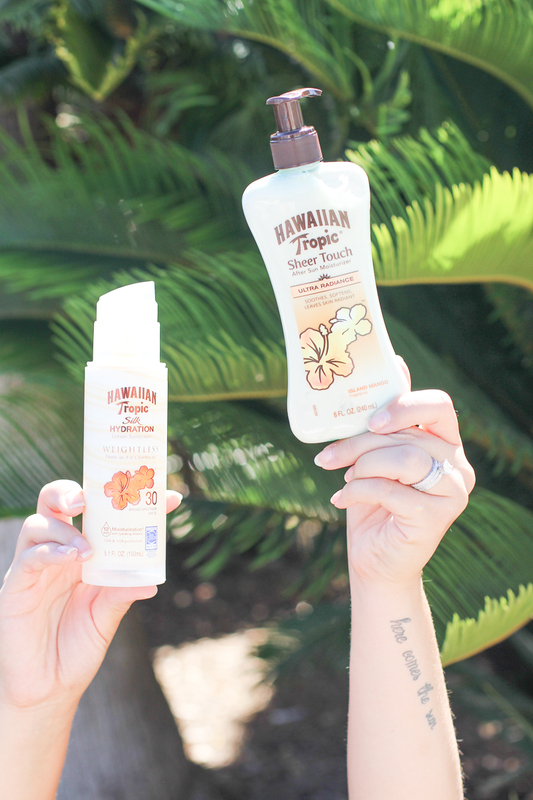 What I love about the Hawaiian Tropic brand is the scent and the great quality of their products. Since as early as I can remember, my mom has always used Hawaiian Tropics on herself and me and my siblings when we were growing up. 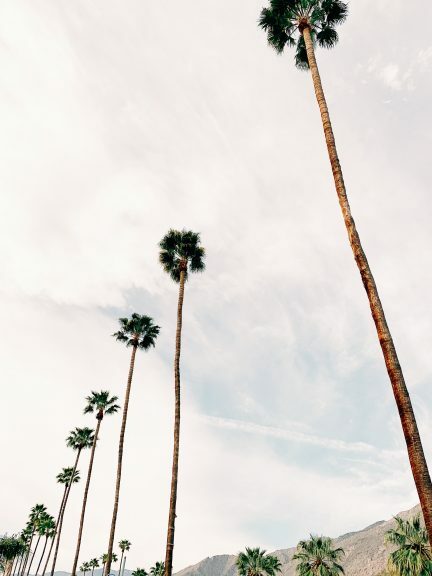 The scent is such a summer staple to me and brings back so many memories of summer vacations and campouts at the beach, I am not kidding when I say that Hawaiian Tropic makes me think of my own mom every time I use it; I just love when a product can trigger those memories for you! The Hawaiian Tropic Silk Hydration Lotion Sunscreen is probably one of my new favorite products. Not only is it sunscreen with SPF 30, which is so important, but it is also a lotion, which means it moisturizes your skin while protecting it; double benefits! The lotion provides up to 12 hours of moisture, which is great especially for days at the pool, that chlorine and salt water can be so drying to the skin! Taking care of your skin after a day in the sun can be just as important as taking care of your skin while out having fun. 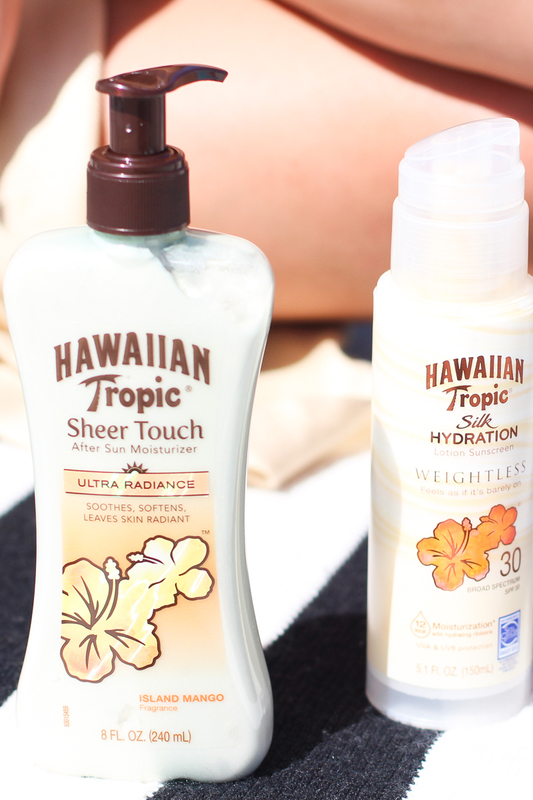 Between the sun and water exposure, your skin loses so much hydration and can get super dry, which is why I am happy to have been able to try the Hawaiian Tropic Sheer Touch Ultra Radiance After Sun Moisturizer. I always feel like once I am done swimming, my regular moisturizer just doesn’t give my skin enough hydration, and I have been trying to find a moisturizer that isn’t too thick or greasy but makes my skin look refreshed. The Sheer Touch Moisturizer not only made my skin look and feel ultra soft, but the smell combined with the slight shimmer had me feeling like a Hawaiian Sun Princess, so glowy and bronzed! I was hanging at the pool over the weekend and one of my girlfriends was complimenting my summer ‘glow’ and I gushed to her about the Hawaiian Tropics products I was using (true story). If you have been on the hunt for budget and skin friendly summer products, I highly recommend the new Hawaiian Tropic products. With as expensive as most skin care lines are, it is great to have found these; the Silk Hydration Weightless Suncreen is only $9.99 and the After Sun Moisturizer is only $7.99, both for under $20??? SCORE! 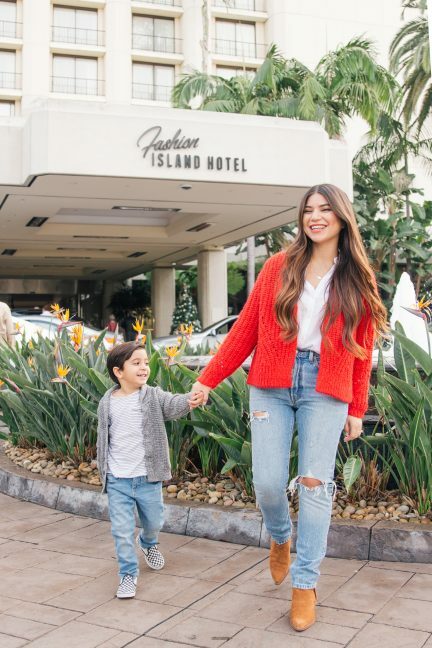 As a mom, it can be so easy to neglect caring for yourself, and my theory is that if I am not going to focus on myself and making sure I am glam all the time, the least I can do it take care of my skin and find products that make it easy to look put together. You know from reading my blog that I love anything that is easy to help make you look and feel good, so these two products get a huge thumbs up from me! Let me know if you decide to try these products out, I would love to hear your thoughts! 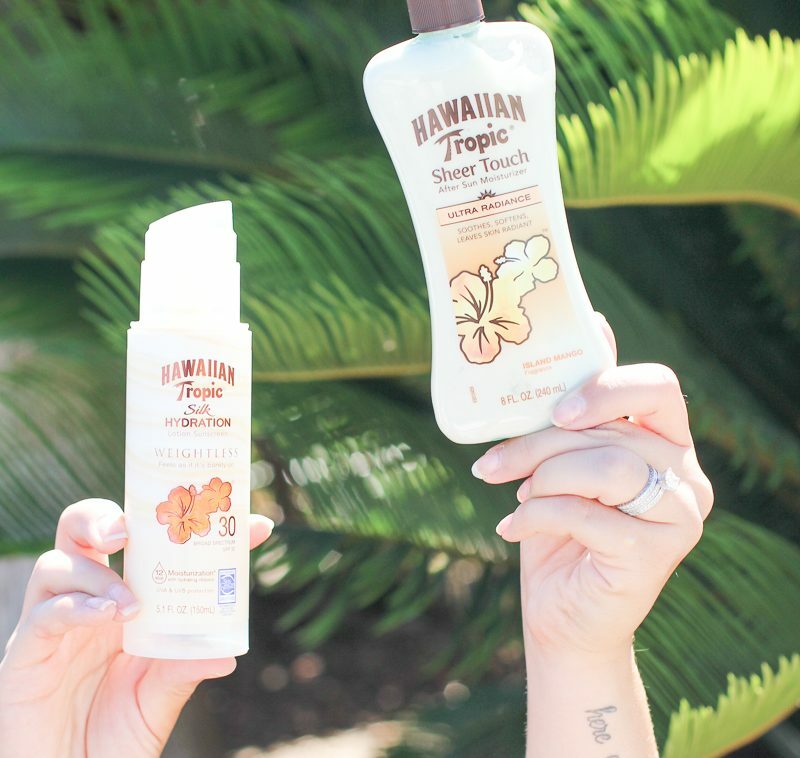 You can also follow the Hawaiian Tropic Facebook page for new products and updates HERE.